4715 West Lovers Lane | Dallas' first destination for clean, curated beauty & wellness. The Greenway Shop is offering free delivery in Dallas with code "FREEDELIVERY" at checkout online! 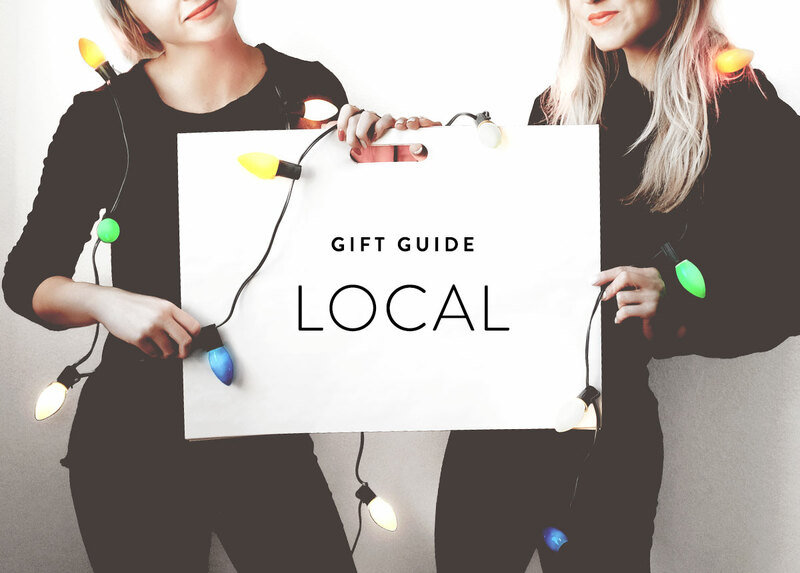 Shop Brands like Pai, Herbivore, and Ursa Major right here in Dallas! 5232 Forest Lane #170 | One stop shop for your beauty, med spa and lifestyle lovers. Enlighten MD is currently running a 15% off sale on all treatments & products! Shop Online | Handmade. Vintage. One of a Kind. Flea Style is known their seasonal vendor markets featuring more than 300 artisans from all over Texas and even coast to coast that sell handmade, vintage and one-of-a-kind lifestyle goods. Shop unique gifts from their online shop. 2928 N Henderson Ave, Dallas, TX 75206 or Shop Online | Bohemian boutique selling handmade & eco-conscious gifts, clothing, jewelry & home decor. 2633 Main St #150 Dallas, TX 75226 or Shop Online | Curated lifestyle shop with succulent workshops and eco-conscious gifts, clothing, jewelry & home decor. Shop Online | Sister team delivering minimal, classic, and simple watches to men and women at an affordable price. Definitely check out the Highland Park boutique if you can! You will love what you see and hopefully get to meet the talented sister-duo (Lizzie Means Duplantis and Sarah Means) behind the brand! Use code 'WTB15' at checkout for 15% off! Shop Online | TSOG designs premium leather goods & unique travel accessories for modern travel. Founders, Carlos + Susan, are two of the raddest people you’ll ever meet. What’s cooler is that they’re a husband + wife team. Their standards for quality and design are astounding and inspiring. Don’t just take our word, check out their products now! Shop Online | Inventive cut succulent arrangements that last for months.